The MoT tries to control price hike although recent petrol prices increase. The Ministry of Trade (MoT) forecasts that recent petrol price hike may trigger a surge in other consumer goods prices in September and has put forward some solutions to reduce the increase as part of an effort to stabilize the market. 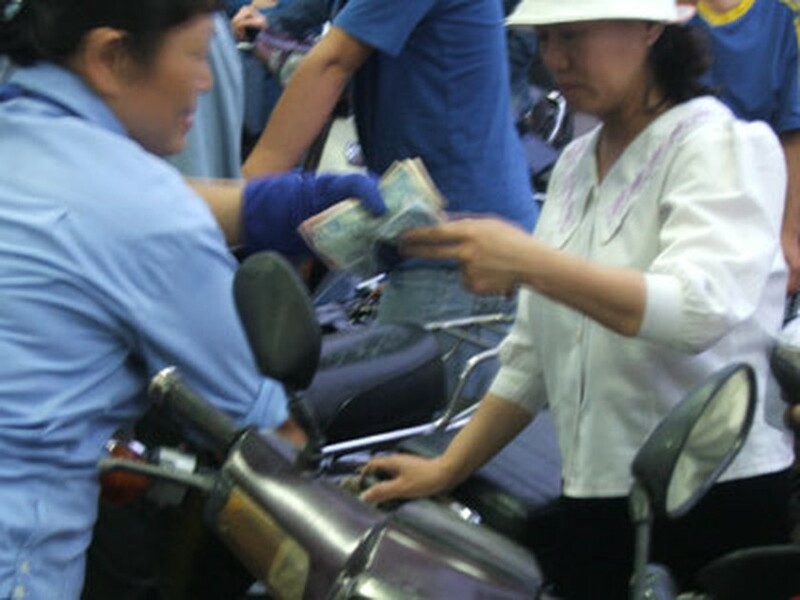 The ministry has asked the government not to increase the price of electricity, coal, water and cement and keep basic interest rates and VND/USD exchange rates stable. Increased food product exports may put a pressure on the price of these goods on the domestic market in the near future, so it is imperative that the government keeps a close watch on any speculation towards increasing the selling price of these goods. The MoT’s Competition Control Bureau is also investigating and verifying the information that China’s roll-steel imported into Viet Nam is being sold at an abnormally low price.